Love Quality Used Furniture? 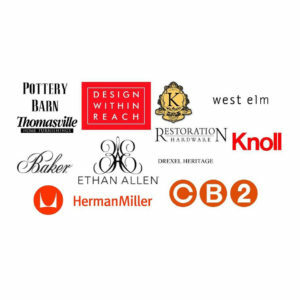 Browse our 55,000 sqft store of antiques, mid century modern, designer brands at a fraction of the cost new and much more, all under one roof. All styles..all budgets..your one stop design shop since 1931. Looking to sell your furniture? 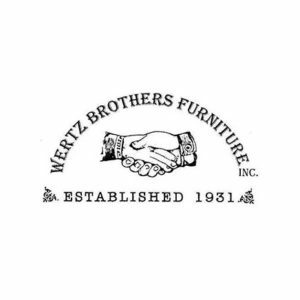 Wertz Brothers purchases quality used furniture in the greater Los Angeles Area. Feel free to contact us & we will be happy to assist you. Email us photos of your items and required information to buyers@wertzbrothers.com. 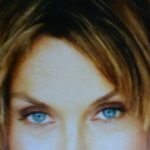 Follow us on Twitter, Facebook, Pinterest, Instagram, and more for the latest arrivals. 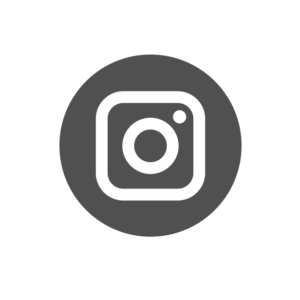 Check out our latest arrivals by clicking on the button below or follow us on Instagram. Wertz Brothers has been serving the Los Angeles area since 1931. We are a 4th Generation Family Owned business. We take pride in carrying Quality Second Hand Furniture and Antiques. Visit our 55,000 square foot furniture showroom at 11879 Santa Monica Blvd. LA, CA 90025. Get directions to our showroom by clicking on the button below. Loyal customer of the Wertz family…I love all the employees who are all well versed in their furniture………I have learned about antiques, quality, style….A family business that is hands on …..The inventory is spectacular really…Going there is like seeing old friends..Always a joy..Happy holidays to all..See you soon..! what a treasure trove of stuff. went to several used furniture shops around town, and this one was the best by far. bonus: they have singing parrots. Really interesting and unique store with great bargains to be found. Take note, this is NOT. A thrift store where you can furnish your home for $100. Pieces are pricey, but worth it for the quality. Copyright 2018 Wertz Brothers Furniture ,Inc.